Posted in: Blog, Blogger, Government, Politics, WordPress. Tagged: (British) Social Media Party, BNP, Conservative, Facebook, Google, Government, Green Party, Labour, Liberal Democrat, Member of Parliament, Scottish National Party, Twitter, UKIP. I decided on the 10th of September, twelve days before my 47th Birthday, that I’d like to be an MP. 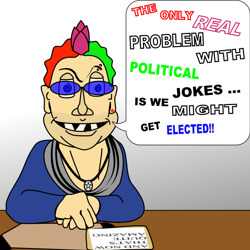 The thing is, I’m a punk, I’m neither a Labour man nor a Conservative. And the Liberal Democrats have been shown to be a traitor to there own policies; so they are out. I don’t have faith in the fringe parties – neither Greens nor UKIP. And the fanatics don’t interest me in the slightest (BNP, SNP, etc). 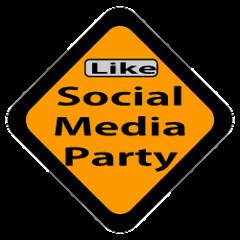 So I sat down and decided to form my own party: the (British) Social Media Party was born. Within the first month I created a twitter account (@B_SocialMedia_P), a Facebook Fan Page, a Google+ page, a weblog, a mission statement and spoke about the party on two of my other blogs. This is where I am now. I’m trying to come up with a philosophy (but it’s slow going). Hi you have a great website over here! Thanks for posting this interesting information for us! If you keep up the good work I’ll visit your site again. Thanks!